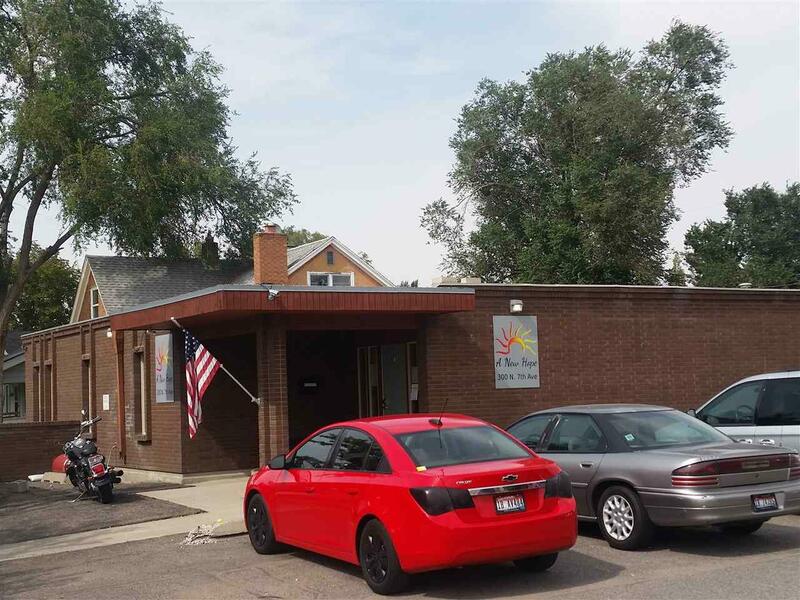 FOR LEASE IS A NEARLY 5,700 SQUARE FOOT BUILDING. THIS PROPERTY IS LOCATED IN THE UNIVERSITY AREA NEAR THE COURT HOUSE AND POST OFFICE. GREAT OFFICE LOCATION FOR ANY BUSINESS PROFESSIONAL. THERE ARE 8 OFFICES, 4 BATHROOMS, A LARGE CONFERENCE ROOM, A RECEPTION AREA, AND SEVERAL STORAGE ROOMS. HALF OF THE SPACE IS ON THE MAIN FLOOR (AND 7 OF THE OFFICES) AND THE BASEMENT HAS THE STORAGE SPACE AND CONFERENCE ROOM. GOOD CONDITION. GOOD LOCATION. LEASE TERMS ARE $3,500 PER MONTH PLUS UTILITIES FOR 3 YEARS OR LONGER. Listing provided courtesy of Greg Johnston of Keller Williams Realty East Idaho. © 2019 Greater Pocatello Association of REALTORS® Multiple Listing Service. All Rights Reserved.